Every business owner knows the importance of having hand trucks. They are one of the most frequently used pieces of warehouse equipment and make everyday operations easier to carry out. Because they are so important, your hand trucks must be maintained properly and outfitted with the highest quality parts in order to keep them usable for many years to come. To find the hand truck parts that you need to do just that, look no further than to S.W. Betz. Where Can I Find Top Quality Hand Truck Parts? A well-maintained hand truck can make all the difference when it comes to keeping things running smoothly in your warehouse. S.W. Betz is one of the East Coast’s largest dealers of Magliner products, a trusted hand truck and hand truck parts manufacturer. Models including the Gemini Jr., Gemini Sr., and Gemini XL hand trucks are available through S.W. Betz, so no matter what your specifications for size and load capacity are, you can find a hand truck that will suit your exact needs. Ordering parts for your Magliner hand trucks can also be done through S.W. Betz; orders can usually be fulfilled on the same day as they are placed, with the option to eliminate shipping costs for on-site pick-up. Why Should I Choose Magliner Hand Trucks? Magliner has long been one of the most popular hand truck brands out there. All of Magliner’s parts are interchangeable and there are many different parts to choose from. Customize everything from your wheels to your handle to many accessory options for a completely unique hand truck. This customization ability allows you to fit your hand truck to your exact need. Another valuable aspect of interchangeable parts is that over time, individual parts can be replaced instead of the entire hand truck which cuts down on maintenance costs. It is important to keep your hand trucks maintained with the right parts so that your warehouse operations or delivery services are not interrupted or delayed. S.W. 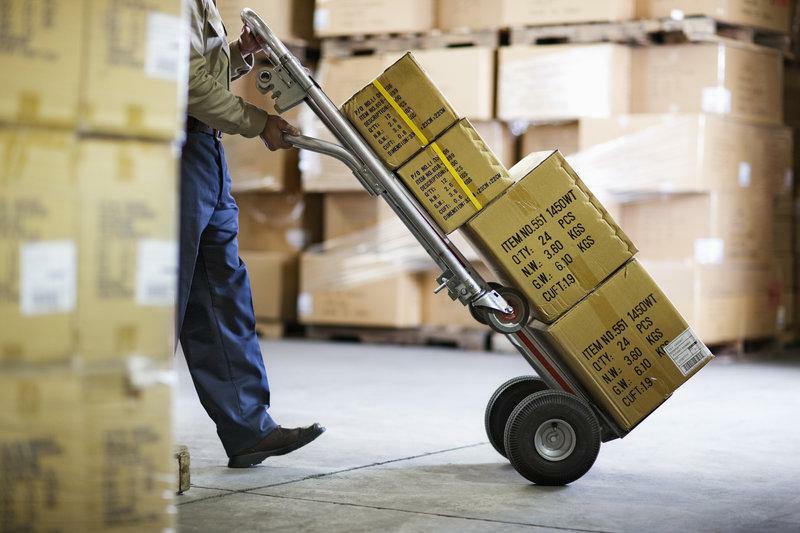 Betz’s selection of high-quality hand trucks will help your business stay on top. Get in touch today to place an order, discuss warehousing equipment options, or to find out more about Magliner products. This entry was posted on Tuesday, May 5th, 2015 at 7:49 pm. Both comments and pings are currently closed.